Creative simplicity at its very best. 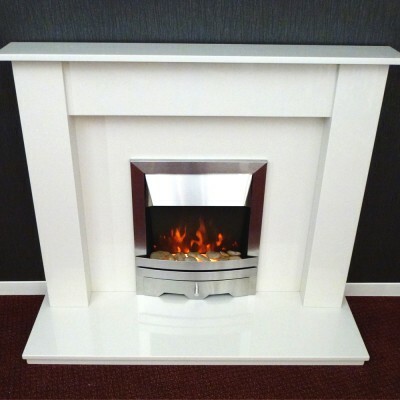 The clean lines of this fireplace design will create a spectacular contemporary focal point for any living space. 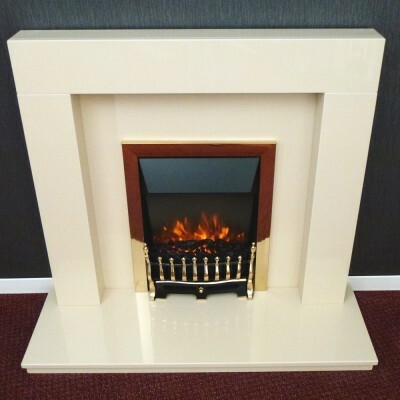 Available in beautiful Creme Beige Marble. 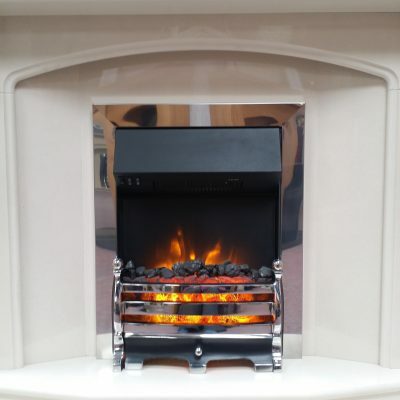 Add a Gas or Electric fire to the Avanti fireplace to complete your package or purchase the fireplace separately. Mantle length – 1015 mm. Total height – 982 mm. 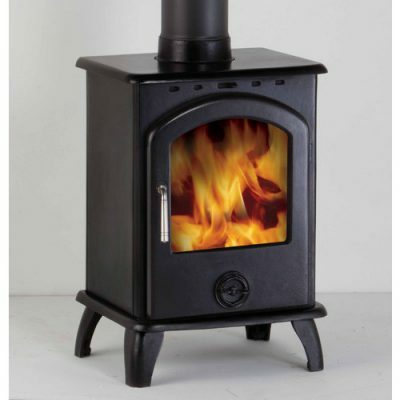 Hearth size – length 1120 mm x depth 381 mm. 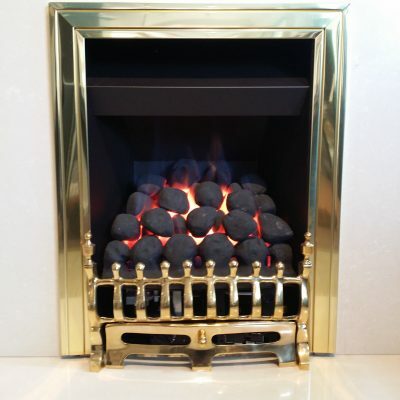 Fireplace suitable for Gas & Electric fires.